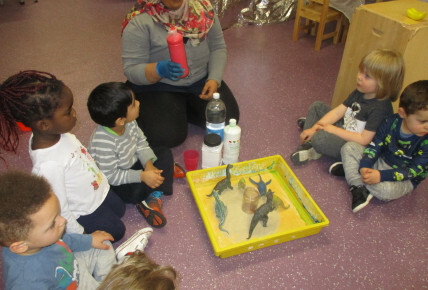 Take a look at the fantastic science activities the children have been up to this week. The children have been investigating and exploring through play and thinking critically in predicting what might happen. 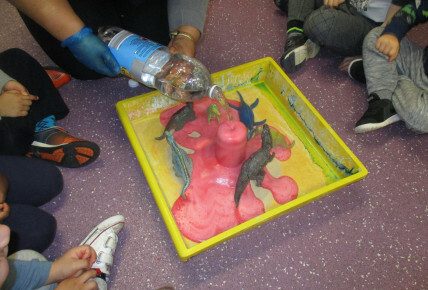 We have had volcanic eruptions, dinosaur ice eggs, exploring volume and capacity. Take a look at the great photos we have captured.